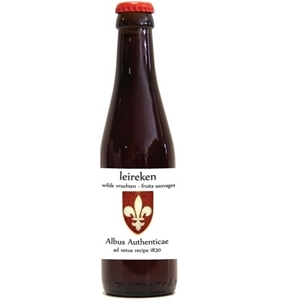 Leireken Wild Fruits is, like Leireken White Spelled, an organic brewed beer based on spelled. Spelled is a cereal which grows mainly on poor soils and has a slow growth rate. Thanks to thisslowness, it is able to absorb many minerals from the soil. Even the medieval abbess Hildegard von Bingen, later St. Hildegard, praised all the healthy properties of this cereal.